A movie review isn't a news item. If you're a film critic and you write a review for a documentary, it isn't your responsibility to do your own research and assess whether the information contained in that documentary is, in your view, factually correct or incorrect. The Church of Scientology doesn't seem to understand this. A movie review isn&apos;t a news item. If you&apos;re a film critic and you write a review for a documentary, it isn&apos;t your responsibility to do your own research and assess whether the information contained in that documentary is, in your view, factually correct or incorrect. It isn&apos;t the role of a film critic to dispute the findings of a movie that promises to be meticulously researched. It&apos;s simply a matter of looking at how well the film is made, how powerful and convincing its arguments are, and its overall impact. 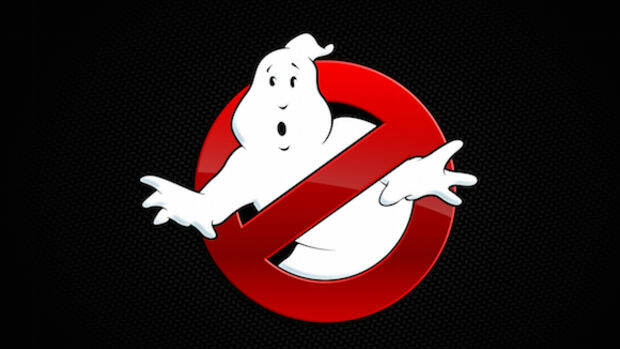 As the audience eventually will, you can and should take into account who made the film and what his or her credentials are, but there&apos;s no obligation for "equal time" when you&apos;re reviewing a movie. Because, again, a movie review isn&apos;t a news item. The Church of Scientology doesn&apos;t seem to understand this. In a report that would be startling if this weren&apos;t Scientology we were talking about, Flavorwire film critic Jason Bailey posted a piece on Monday that detailed an e-mail his superiors received from Karin Pouw, Director of Public Affairs for Church of Scientology International. 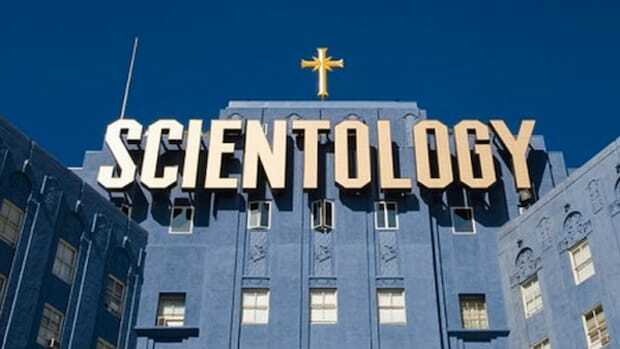 It arrived just four hours after his review of the new HBO documentary Going Clear: Scientology and the Prison of Belief -- directed by Oscar-winner Alex Gibney -- went live. The e-mail argued that, since Scientology wasn&apos;t contacted for comment on a movie review, the editors of Flavorwire should run a 201-word official statement from the church as part of its piece. 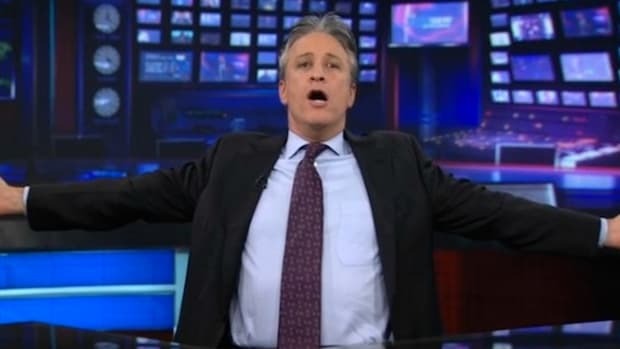 Pouw claims that Going Clear is full of "bald faced lies" and accuses Flavorwire of being part of Gibney&apos;s "propaganda." Bailey points out that he wasn&apos;t the only one to get called out by Scientology -- not by a long shot. Not only have dozens of critics and their bosses received the same e-mail, some have even chosen to indulge Scientology and run its response. Bailey wrote directly to Alex Gibney to discuss the church&apos;s retaliatory media blitz and his reaction was exactly what you&apos;d expect from a guy who&apos;s lived and breathed this relentless and ruthless organization for the entire time he spent making and promoting a movie about it. 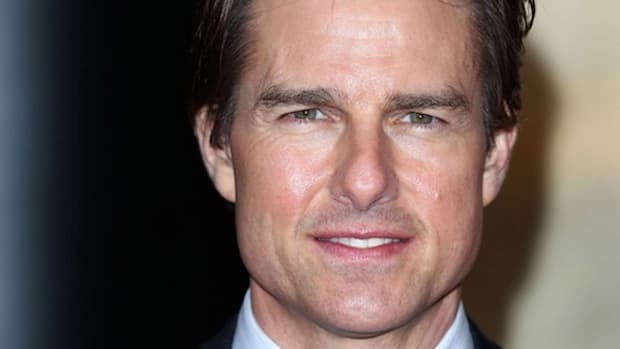 "Anytime someone writes something — film criticism or social criticism — about Scientology, the CoS counter-attacks by smearing critics,” he says. 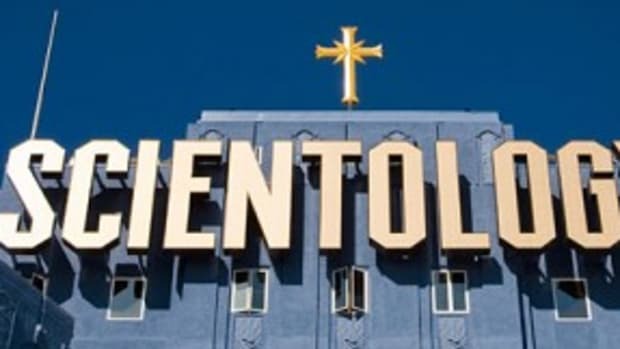 Scientology is notoriously paranoid, and it&apos;s now lashing out at the apostates Gibney interviewed for the film, people coming clean about both the church and the misdeeds some of them were forced to commit while a part of it. It&apos;s doing this through the old school strong-arm techniques it employed for decades to great effect but which, in the internet age, simply don&apos;t work anymore. 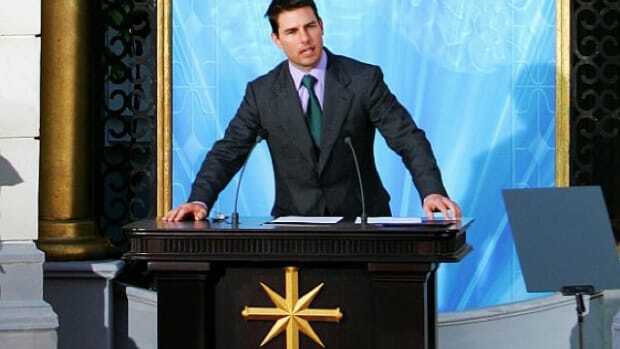 As I wrote last week, the Church of Scientology simply isn&apos;t something to be feared anymore by its critics or the media at large, regardless of its weaponized legal representation and underhanded retaliatory tactics. 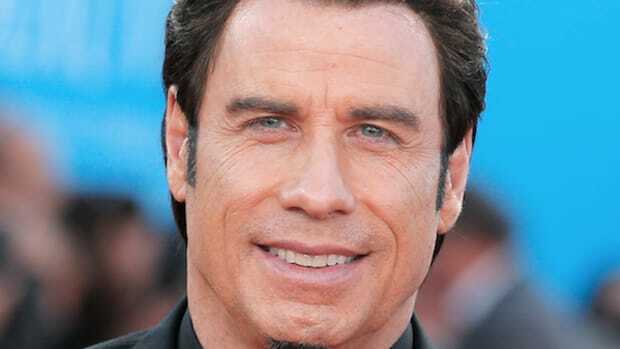 Going Clear has been shown a few times already to quite a bit of acclaim. The thing is, the reviews it&apos;s been getting almost don&apos;t matter. HBO has such an abundance of respectability and the cultural buzz for this thing is already becoming so loud that its reach is guaranteed to be unprecedented for an investigative attack on the Church of Scientology, which means that the potential damage Gibney and his film can do is also unprecedented. As former Village Voice editor and vocal Scientology critic Tony Ortega has reported more than once, as an organization Scientology&apos;s numbers are dwindling -- and with them the power the church can wield against its adversaries and those simply unwilling to toe its party line within the media. 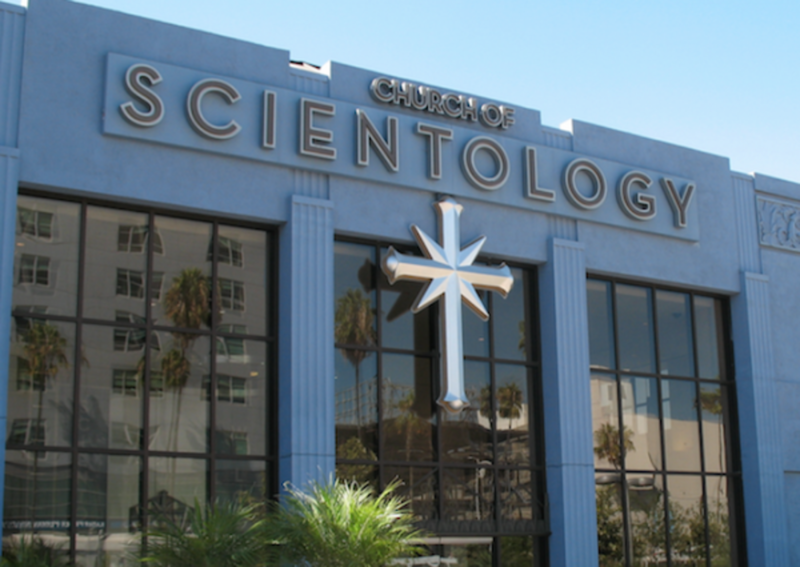 L. Ron Hubbard may have once declared all enemies of Scientology "fair game," meaning that their criticism opened them up to the full wrath of the church, but that&apos;s not as easy a proposition in the age of social media transparency. 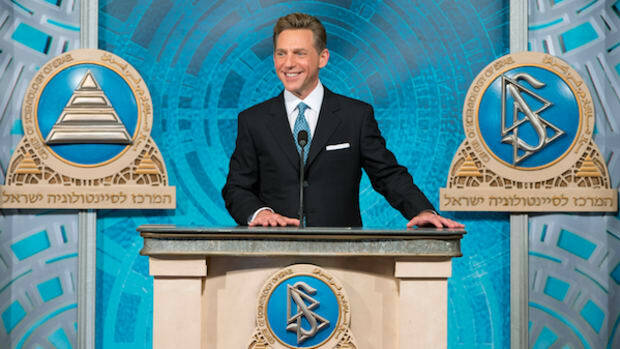 Now any attack by Scientology can be used against it and attacks on it can be diffused across millions so that Scientology&apos;s dreaded "Office of Special Affairs" has trouble knowing exactly who to hit back at. The church certainly can&apos;t control the message anymore -- and it knows it. The entire country will be able to see inside the notoriously secretive "church" on March 16th. And that&apos;s going to happen regardless of what Scientology&apos;s reps try to do about it. As for whether to take into account Scientology&apos;s official response to the film, the one calling it a bunch of lies, as Jason Bailey intimates -- who are you going to believe, an Oscar-winning filmmaker with a stellar reputation or people who believe that alien souls infect our bodies because a crappy sci-fi writer and con artist told them so and who helped turn Tom Cruise into this?